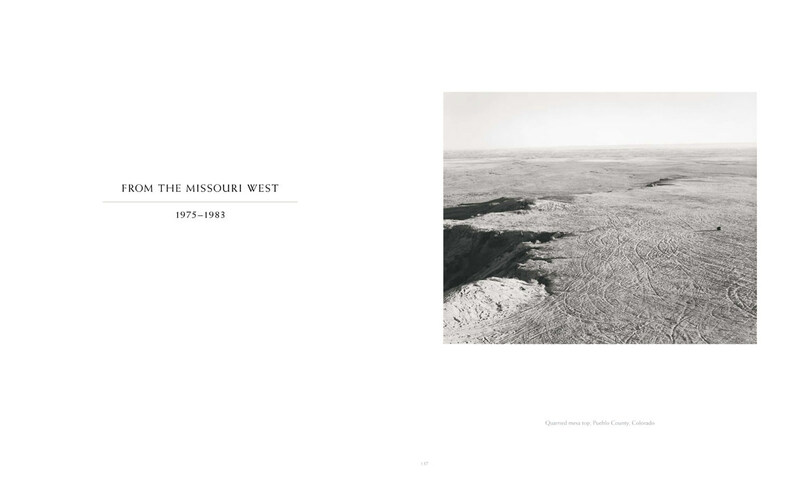 Photographer Robert Adams (born 1937) is widely regarded as one of the most significant and influential chroniclers of the American West, renowned for his austere views of a landscape profoundly changed by human development. 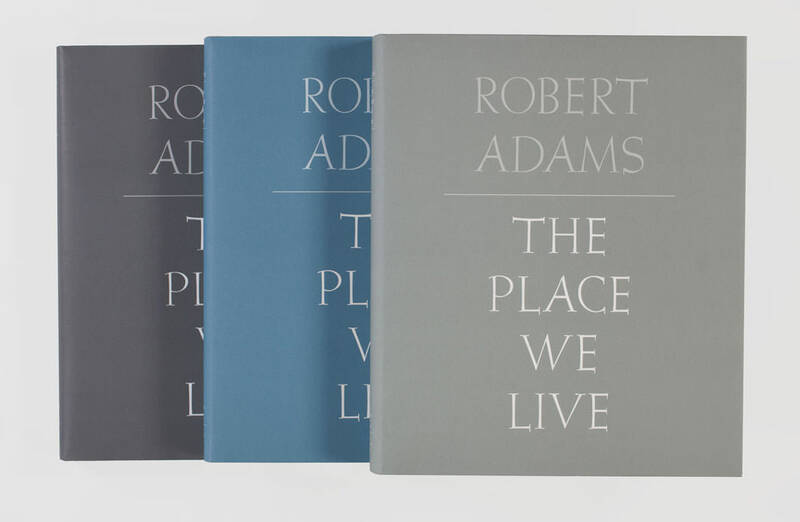 This stunning three-volume set—printed with an unprecedented fidelity to the photographer’s master prints—accompanies a major traveling exhibition and is the first publication to comprehensively survey Adams’s 45-year career. 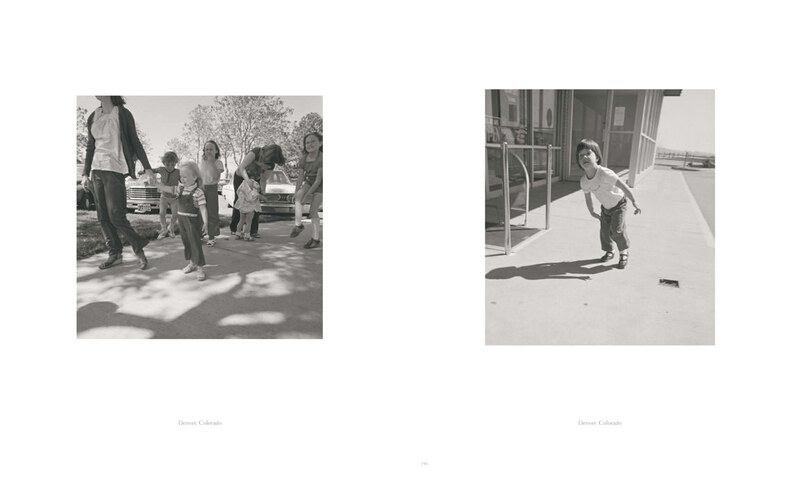 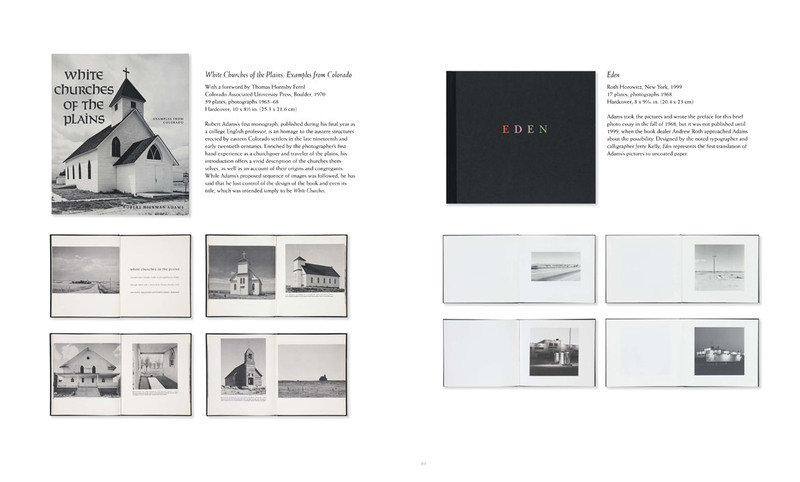 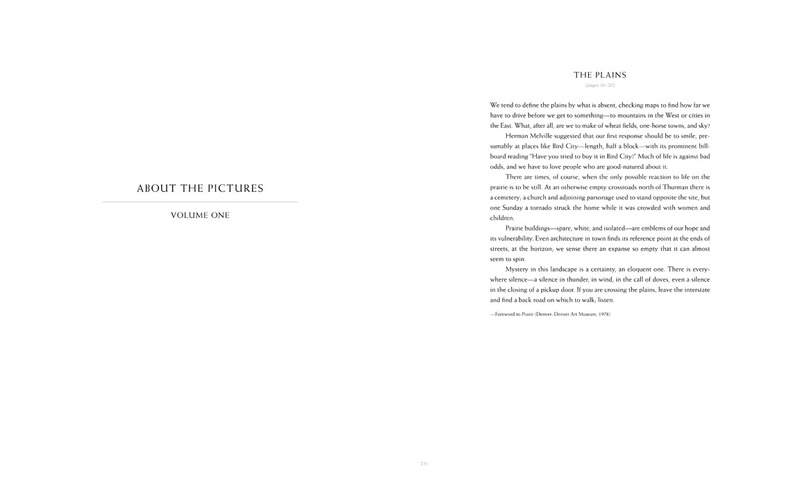 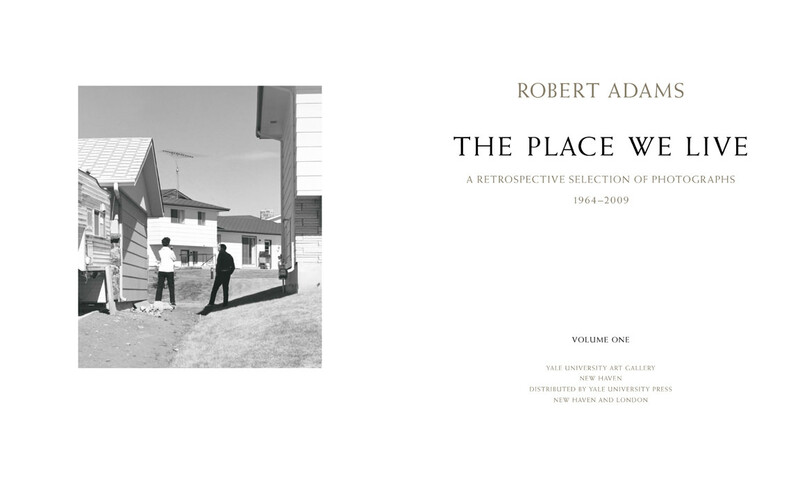 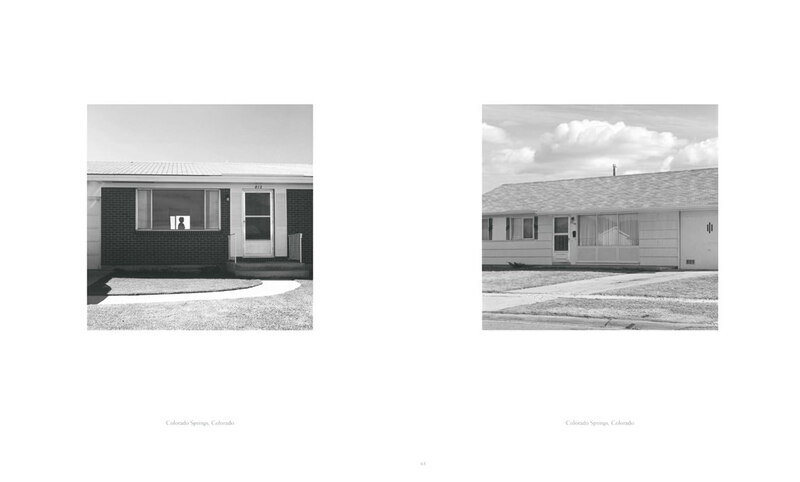 Presenting an epic sequence of nearly 400 tritone plates, Robert Adams: The Place We Live features selections from all of Adams’s major projects, including his seminal work in the suburbs of Colorado Springs and Denver and his most recent, elegiac portrayals of trees in the Pacific Northwest. 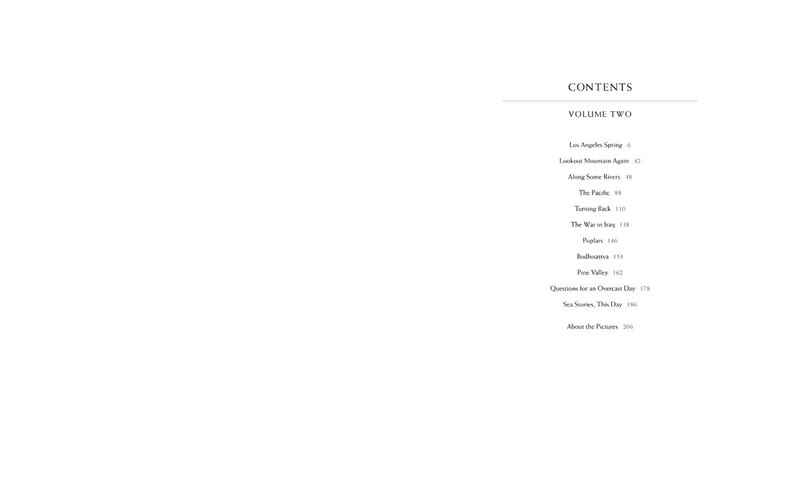 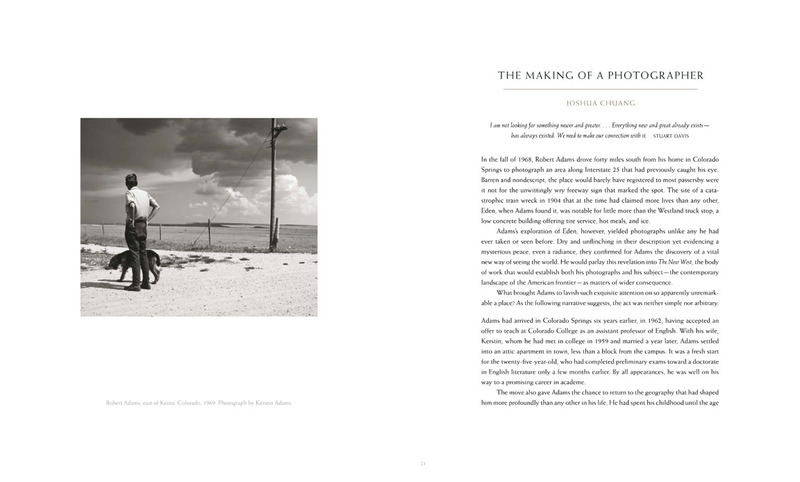 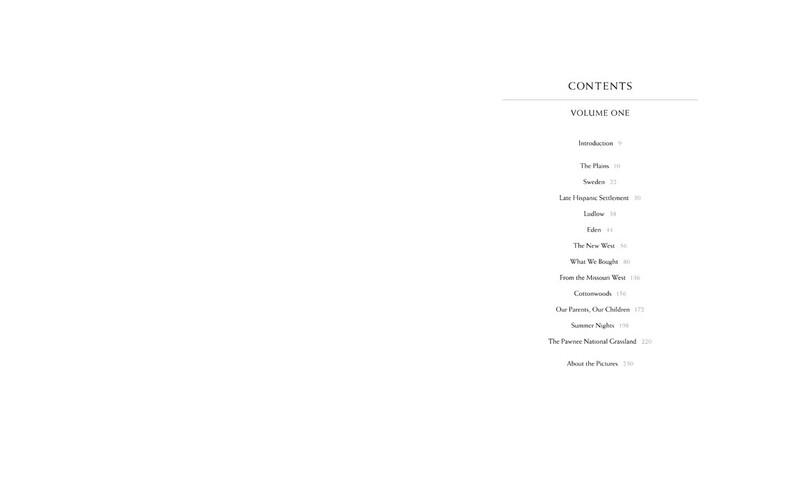 Also included is an anthology of texts by the photographer, a series of critical essays on Adams’s life and work, and an illustrated bibliography and chronology that will shed new light on one of the central American artists of our time.